Mexican blown glassware is rustic and at the same time elegant. Air bubbles trapped within the glass make it old looking. The technique of making such glass wine, beer, water or margarita glasses was used in Europe since the middle ages. 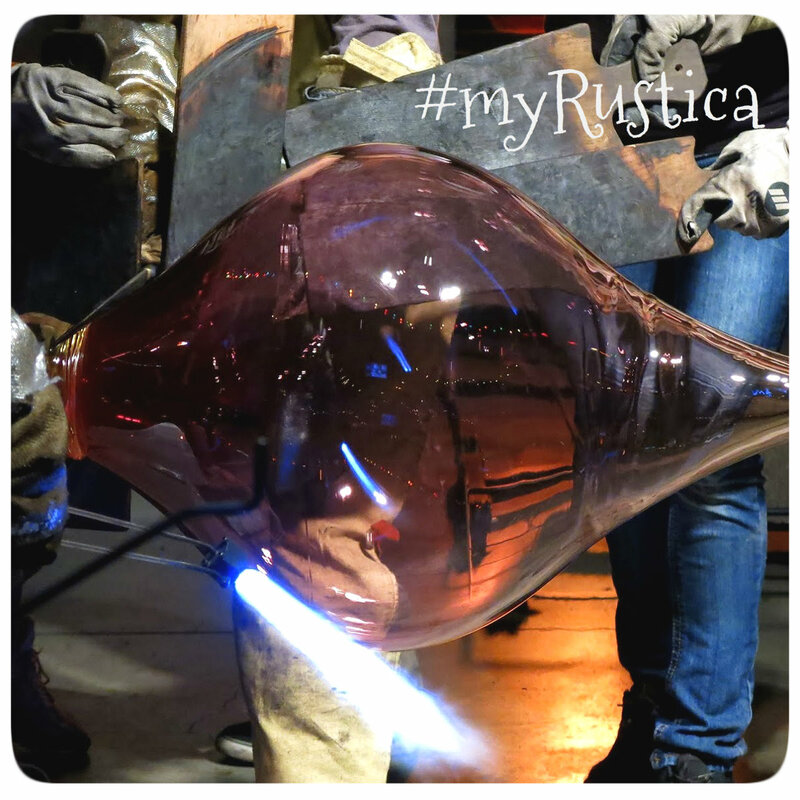 Nowadays, Rustica House produces handcrafted rustic art glassware in Mexican state of Jalisco. Each piece is individually hand blown. Top edge of a vase, pitcher and vodka tequila shot is decorated with cobalt, orange or yellow accent.